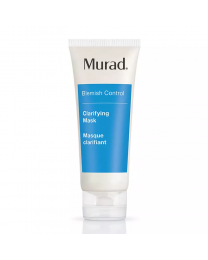 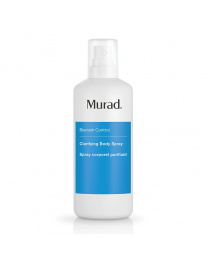 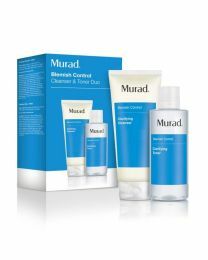 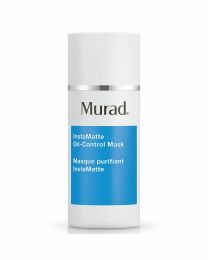 Murad's Blemish Control products are dermatologist-developed and scientifically proven to address all the factors that caused breakouts, blemishes and excess oils. 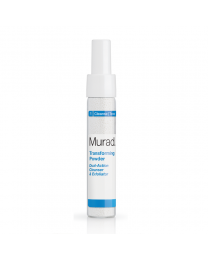 Advanced technologies with clinically-proven results deliver an effective yet gentle approach to rapidly reduce breakouts. 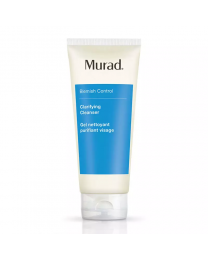 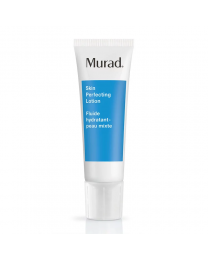 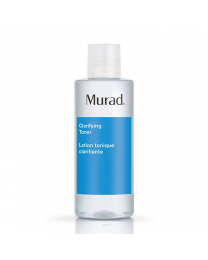 This easy-to-use line treats skin breakouts by making skin healthy and keeping it clear as part of Dr Murad's unique Inclusive Health system.